This entry was tagged emptiness and fire, juan ramon jimenez, liberation, light of our own eyes, the life before and after death. Bookmark the permalink. Thank you. 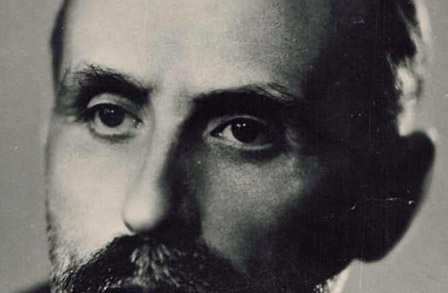 Juan Ramon Jimenez is an inspiration, now and always. I wrote most of this when you were two years old but haven’t quite finished it yet. My first reaction was, this couldn’t have been written in 1973. It’s the same Charlie I know today! But then I read it again and remembered the difference between young wine and old wine and it makes sense. It’s a wonderful poem, finished enough for me, not that my opinion matters, and Yo No Soy Yo is wonderful too. Thank you, Rob. The only line I didn’t write exactly as is, in 1973 in the line about the moon and maybe the left hand/right hand thing which I use over and over for my own purposes. If a line or idea is worth using once, it’s worth using seven times! Most of what I wrote back then was crazy gibberish, pages and pages of whatever came to mind. But I also came under the influence of Juan Ramon Jimenez and I fell in love with his quiet and my own.